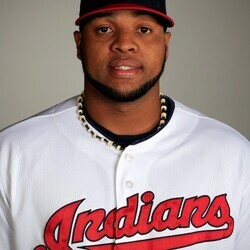 How much is Carlos Santana Worth? 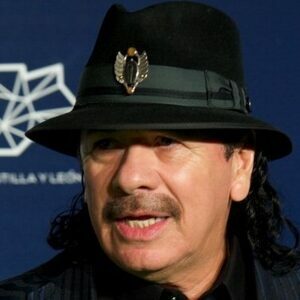 Carlos Santana net worth: Carlos Santana is a Mexican and American musician who has a net worth of $50 million dollars. A songwriter and guitarist, Carlos Santana has won ten Grammy Awards and three Latin Grammy Awards during his career to date. He popularized the latin-fusion sound, a mixture of rock, salsa, and jazz in the late 60's and 70's with his band, Santana. 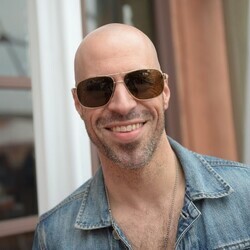 He has released seven studio albums as a solo artist and twenty-one albums with his band. He was born Carlos Augusto Alves Santana on July 20, 1947, in Autlán de Navarro, Jalisco, Mexico. His family moved to San Francisco, California while he was in middle school. Carlos rose to fame in the late 1960s and early 1970s with his band, Santana. Not only did he popularized the fusion of rock and Latin American music, but he also established himself as a guitar virtuoso. The Santana Blues Band made its debut performance in 1966, and he saw an enormous progress in a very short time as they were already playing at the legendary Woodstock festival by 1969. The quick popularity primarily came due to the unique sound they featured, i.e., melodic, blues-based guitar lines set against Latin and African rhythms accompanied by percussion instruments such as timbales and congas not heard in rock music. Santana released twenty-one studio albums with his band and seven more as a solo artist. 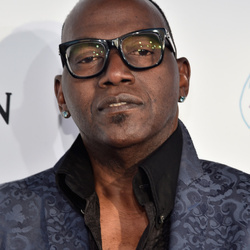 Having continued to work in these forms over the following decades, he experienced a major resurgence of popularity and critical acclaim in the late 1990s. His 1999 album "Supernatural" was an enormous success, selling more than 15 million albums in the US alone, and 30 million worldwide. That album was #1 in ten countries and won eight Grammys including Album of the Year. A naturalized American citizen since 1965, he spent most of his life being married to Deborah Santana who filed for divorce in October 19, 2007, after 34 years of marriage, citing "irreconcilable differences". They had three children together, In December 2010 he married Cindy Blackman, Lenny Kravitz's drummer.